For sale BCA Float 42 L . Everything works great, full cartridge. 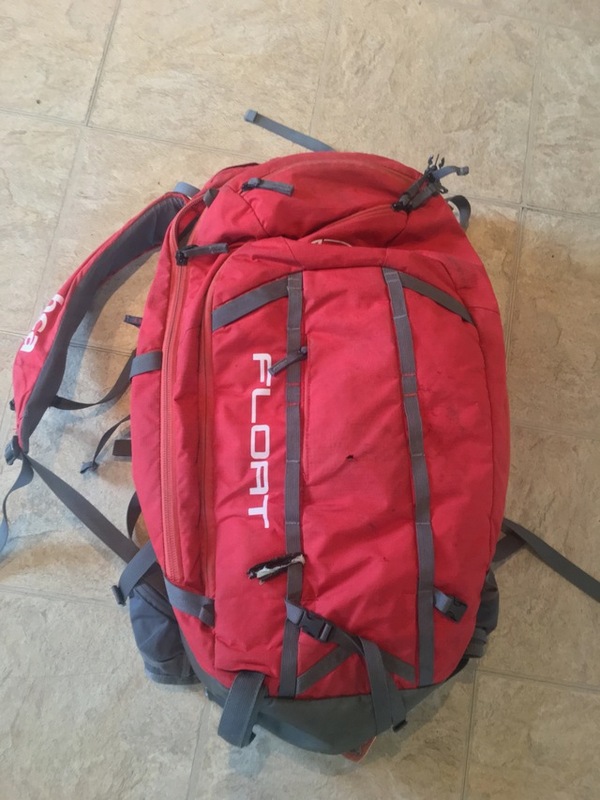 Ideal backpack for ski touring.